You can create an interesting space in your house that you can entitle as the game room for your kids but the matter of concern is that what approaches you follow to deliver best results. It is quite important to sway in trending styles of room décor. Long gone are the days when people use to keep the color of the walls neutral and they use to be plain and boring, Nowadays, the designs are simply scintillating and enduring. Kids have also become highly demanding when it’s about the décor of their room or their play room. They want everything fancy and reflecting the latest fashions of the world. It could be their favorite cartoon, their favorite sport, anything with their keen interest. Décor of the play room include immense contribution of the walls of room. This is what we will be discussing in today’s topic. As a matter of fact, the array of artistry has gone beyond imagination and while you explore the concepts, you will come across many dazzling designs that you might have never thought of. Walls of the room are the most exposed and expressive area where you can paint according to your likability. To make children take interest in their rooms, you have to plan these things very considerably. There are various types of wall arts that are eye-stealing and influential for the kids to take interest. Some of the highly in demand and well liked wall art designs are described below. You can check out your options and plan the décor of room according to the pick of your child. During my research, I came across many wall art designs but the snake and ladder craft steal my interest. It is such an alluring concept to add in your children’s room. You don’t have to get the concept painted entirely in the room but you can use one prime wall for the design. It was completely adhering as I came across the game that we use to relish in our childhood times. There was a dice and the button shaped chips with a perfect snake and ladder board filled with numbers, ladders and snakes. You can also use the theme for a perfect play room look. Every child has a favorite superhero that he/she admires. Being parents, you always know what are the likes and dislikes of your toddler. It is best suited to give them a surprise by painting the icon of their superhero in the toy room. Things like these always capture the interest of children and they start spending more time in their room, participating in games. Maybe this way you can also discover the interest of your child and allow them to become what they want in life. Angry Birds have been trending a lot in the market. It began as a mobile game and today your kids want angry birds’ school bag, sipper, bed covers, wall designs, pencil box, Tiffin box and much more. If your child is a fan of angry birds then nothing other than these can suit for the wall art in your child’s play room. A permanent impression on the wall of their favorite game cartoons will always be very appealing for them. If your child is not much into any of the cartoon character or superhero then also you have many options for the wall décor of their room. You can keep it basic by installing perfect wallpaper in the room. It could be nature or anything enlightening. You can add motivating quotes to the walls in order to make your child believe in hard work or whatever you want to teach them. These are perfect ways to introduce your children to various knowledgeable things in the world. 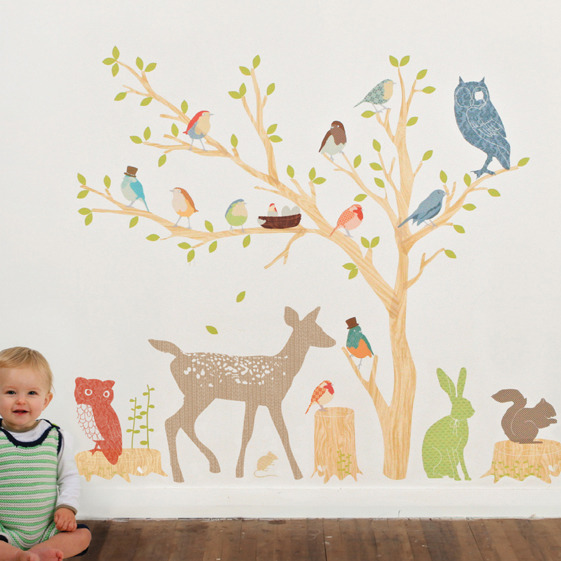 You just have to keep it basic yet ensure that the walls look perfectly gorgeous for your child’s best interest. As we reach the last of our topic today, I would like to share some of the tips that can help you in designing a perfect game room for your child. It is important to understand the taste and preferences of your child if you genuinely want to design a room of their interest. You must take the inputs of your child so that to determine their creative side. As you are doing it for your child, it becomes even significant to make the décor based on the color your child likes and the characters they fancy.